My first experience with creating music mix I gained at age 16, then a double cassette - player. The musical inputs I had actually brought from Bavaria. 3 At 18 there was for me the first Technics (1210) and the first public appearances as a DJ with already good DJ to mix transitions. Two years later I was already booked regularly for greater discotheques throughout Germany. Here, of course, perfect musical performance were required. The titles were mostly not yet played in radios or hardly known but for me already on the turntable. Important was already fit the mix and the whole bit exclusives had for the audience. To use an event, the disc jockey was traveling around not to miss anything fresh to music first in all the big record stores. So I had to gigs to transport a lot of luggage on the plates (mainly Maxis) and to track. Unfortunately, I had not taken my chance then perceive me the big DJ's to close the same and have decided to dedicate my main focus my career, without neglecting the laying in local clubs. Beginning around the turn of the millennium, I was already to many private events (weddings - birthdays and corporate events) posted, so I have decided since 2005 to start with one of the first mobile DJ service in Munich. Today, the activity is much easier than a disc jockey. Through the World Wide Web, the title will get offered to download, the disc jockey has at his Internet platform and the DJ can be packed into a few suitcases. Through the advanced DJ software to mix is possible for laymen and the professional DJ of time loses more and more of its value. Currently include the effective media appearance of a disc jockey and marketing their own labels. I can cover all areas of the professional event of my 35 years as a DJ today. 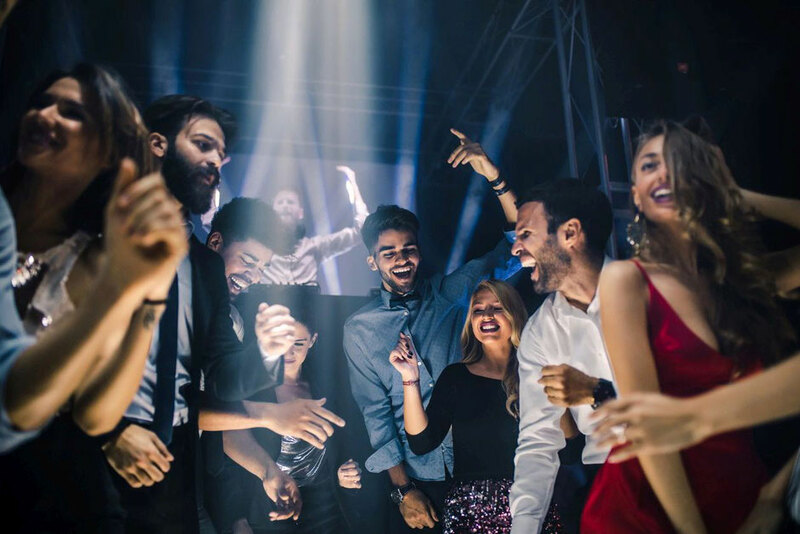 Whether musically or technically, through my experience I know my "know how" the event to place always right, with my perfect mix of all styles of music to inspire the crowd and still remain priced affordably for the demanding event.